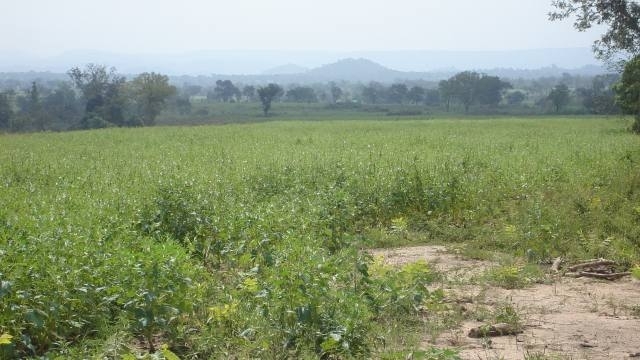 Suspected armed bandits yesterday raped and killed one Rakiya Ibrahim, a widow with six children, on her farm at Tungan-Dallatu village in Abuja. Rakiya had left her home for her farm on the day of the incident but never returned. Her relatives went to her farm in search for her but found her dead with her mouth filled with sand. Examination of her body showed she was also sexually assaulted. Her body was laid to rest the following morning. Zuba Divisional Police Officer (DPO), Ayobami Surajudeen, a Chief Superintendent, confirmed the incident and said the culprits would soon be apprehended.